Without education, man is no better than animal beings. Swami Chinmayananda asserts, "A student entering the halls of wisdom can gain admission only when he has got a good education. 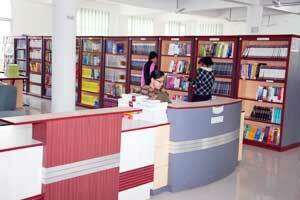 All education is based on books .But books for reading must be selected very carefully. It is an extremely delineate exercise. James Russell Lowell says, "Our mind sinks or rises to the level" of books we read. Lord Byron says, "Some books are to be chewed and digested." Library of Rayat-Bahra institute of Pharmacy is an airy, well ventilated, and safeguarded against excessive dampnesss.It has 2319 volumes, and 731 titles, related to pharmacy & medical sciences. The collection belongs to basic to specialized, national to international. Latest Publications are added regularly. 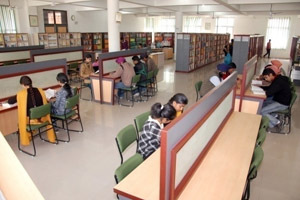 The library has a majestic reading hall, which has a capacity for 40 readers where they can sit and consult reference books and other relevant literature in calm and comfortable environment.